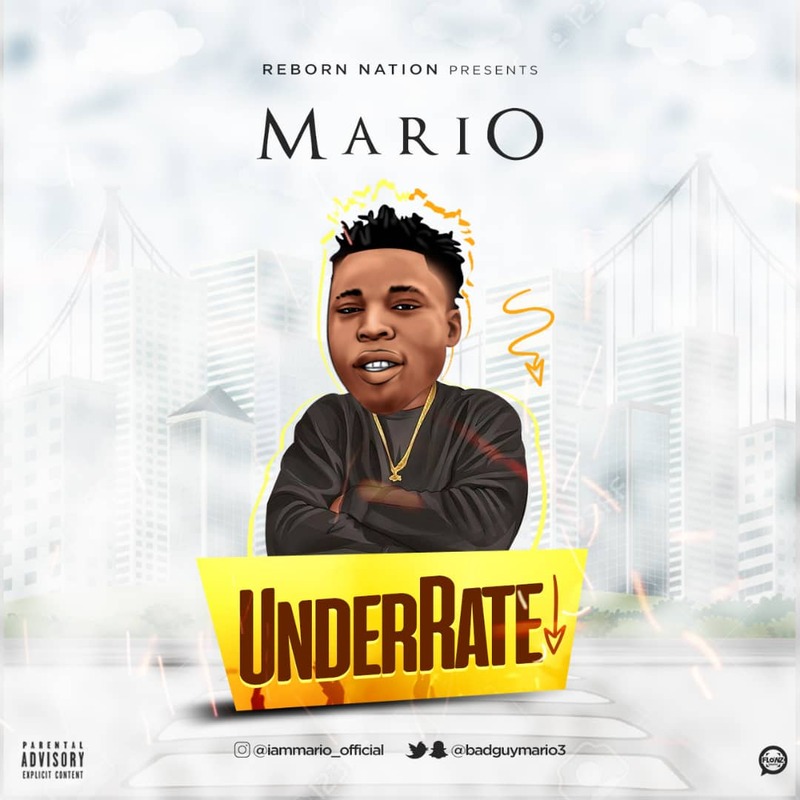 Every song from Mario is becoming Back 2 Back as Mario continues to dish out great songs. Mario who recently released Aweke, not forgetting he featured Ibadan based Rapper/Singer Tswag Lee on Amaka earlier this year. 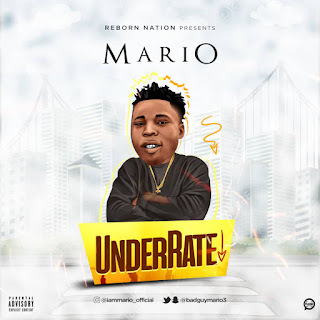 Underrate is definitely a song "good music lovers" would love to groove with because apart from the bars he dropped, Mario tried his possible best to pass out the right message to his fans. 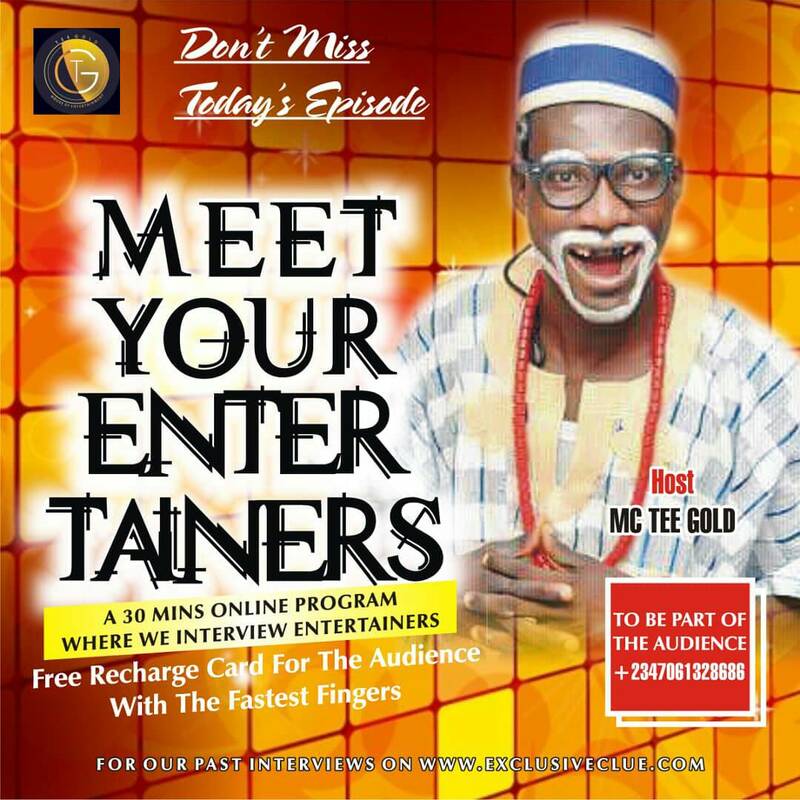 Underrate was mixed by popular Ibadan based producer Singzbeatz.